Geologists have long puzzled over anecdotal reports of strange atmospheric phenomena in the days before big earthquakes. But good data to back up these stories has been hard to come by. In recent years, however, various teams have set up atmospheric monitoring stations in earthquake zones and a number of satellites are capable of sending back data about the state of the upper atmosphere and the ionosphere during an earthquake. Today, Dimitar Ouzounov at the NASA Goddard Space Flight Centre in Maryland and a few buddies present the data from the Great Tohoku earthquake which devastated Japan on 11 March. Their results, although preliminary, are eye-opening. The radioactivity from this gas ionises the air on a large scale and this has a number of knock on effects. Since water molecules are attracted to ions in the air, ionisation triggers the large scale condensation of water. But the process of condensation also releases heat and it is this that causes infrared emissions. "Our first results show that on March 8th a rapid increase of emitted infrared radiation was observed from the satellite data," say Ouzounov and co. These emissions go on to effect the ionosphere and its total electron content. It certainly makes sense that the lithosphere, atmosphere and ionosphere are coupled in a way that can be measured when one of them is perturbed. The question is to what extent the new evidence backs up this idea. The Japan earthquake is the largest to have struck the island in modern times and will certainly turn out to be among the best studied. If good evidence of this relationship doesn't emerge from this data, other opportunities will be few and far between. 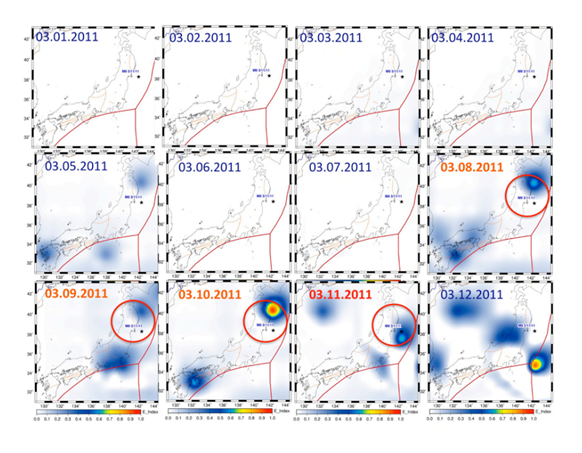 Ref: arxiv.org/abs/1105.2841: Atmosphere-Ionosphere Response to the M9 Tohoku Earthquake Revealed by Joined Satellite and Ground Observations. Preliminary Results. The data entered by millions of social-network users could be turned into revealing infographics. Ever wondered just how much coffee you drank last year, or which movies you saw, and when? New Web and mobile apps make it possible to track, and visualize, this personal information graphically, and the trend could be set to expand dramatically. This is because Facebook recently acquired one of the leading personal-data-tracking mobile apps and hired its creators. The social-networking giant could be gearing up to offer users ways to chart the minutiae of their lives with personalized infographics. Nick Felton and Ryan Case, two New York-based designers, have pioneered turning the mundane contours of an everyday life into a kind of visual narrative. 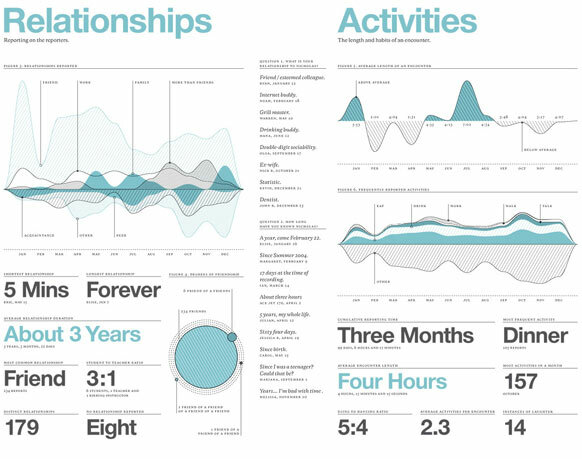 Each year, Felton publishes an "annual report" on his own life: an infographic that charts out his habits and lifestyle in great detail. Felton and Case have also created a mobile app, called Daytum, that lets users gather personal data and represent it using infographics. Daytum already has 80,000 users, whose pages provide a detailed snapshot of everything from coffee drinking habits to baseball stadium visits. The app gives users the ability to easily record their own information, whatever it might be, and display it in an attractive manner, whether or not they are a designer. Daytum is part of a larger trend in tracking personal information. But traditional personal tracking applications tend to revolve around medical data, sleep schedules, and the like. In Felton's creative visualizations, even something as mundane as how many concerts he attended in the past year becomes a kind of art. "I think there's storytelling potential in data," he says. Felton says he can't talk about what he'll be doing at Facebook, but says, "Clearly, companies like Facebook recognize the value of the kind of work we were doing." This page from Felton's 2009 annual report shows every notable social encounter he had. At Facebook, users already engage in countless acts of data entry, so it's possible that the data Felton will be visualizing will already be available. Automated data gathering through smart phones—especially location data—provides even more data to mine. Eventually—with users' permission—this kind of personal information could be mined by marketers and advertisers. Ted Morgan, CEO of the geolocation software company Skyhook, compares the trend to the way advertisers currently track some TV viewers' watching habits. In the future, he says, tracking data will be "like a Nielsen rating box for your life. It will track where you go and what you do. [Advertisers are] going to pay people to do this." 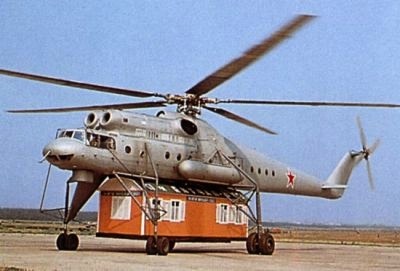 One company is already exploring this possibility. Locately offers users promotions and discounts if they agree to opt in to its mobile data-gathering network. This lets the company gather data on where people go, what they do, and what they buy; the company sells that data to businesses who want to use it for market research and advertising. Gathering detailed personal data can produce surprising insights, says Felton. "The way people describe themselves is not really in line with their true behavior," he notes. For example, users who track what TV shows they actually watch may find that they spend more time on shows they don't identify as their favorites. Perhaps this could lead to a whole new kind of friend discovery, one based not on our expressed interests, but on our actual interests. Picture a beefed-up version of Facebook's "people you might also know" feature informed not just by who you're connected to, but what behavior you have in common. "It could be shared affinities that are not recognized by either [party]," says Felton. The downside, of course, is that people who are a lot like us often drive us crazy. "You might hate them," says Felton. "Isn't that part of what annoys us about our families?"